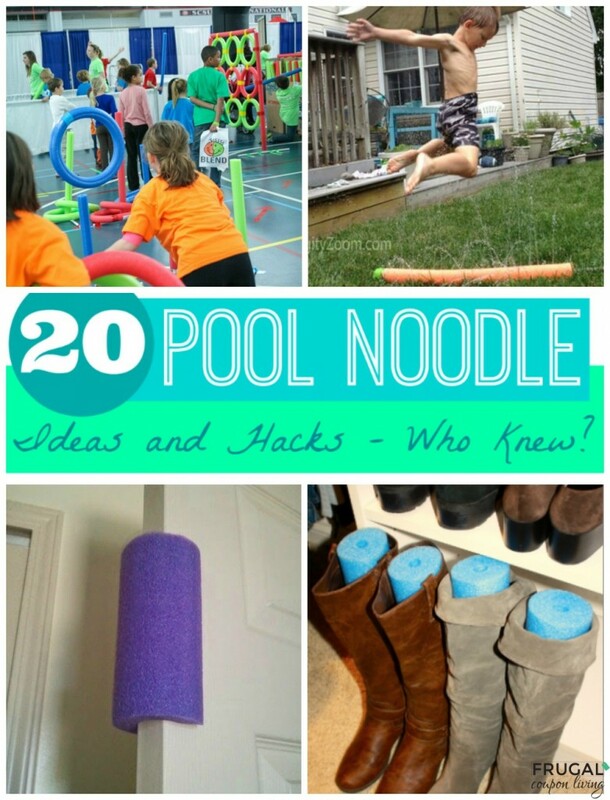 20 Pool Noodle Ideas and Hacks - Who Knew? 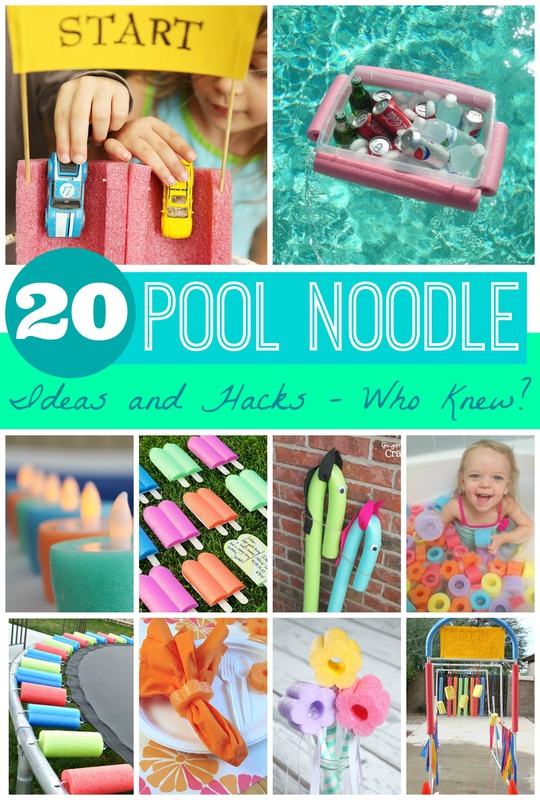 20 Pool Noodle Ideas and Hacks – Who Knew? I think one of my favorite things about this post is it completely fits the FRUGAL theme of Frugal Coupon Living. 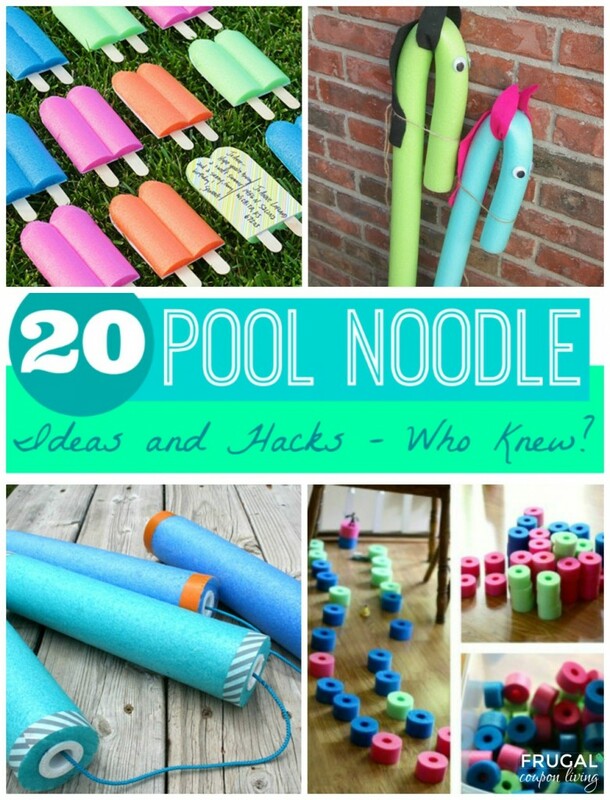 Pool Noodles are cheap (if you are lucky, less than $1), often anywhere between a $1 and $3 (depending on shapes, sizes, season). 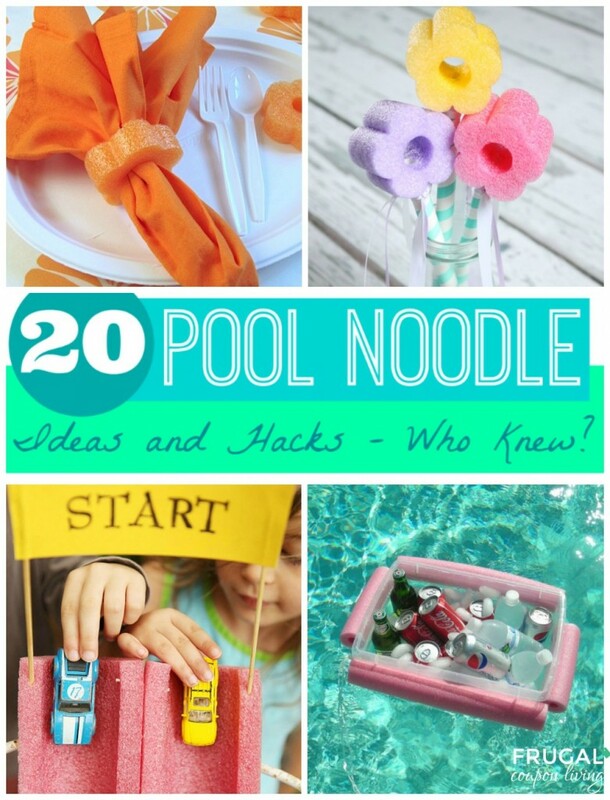 Take a look at these creative Pool Noodle Ideas and Hacks. 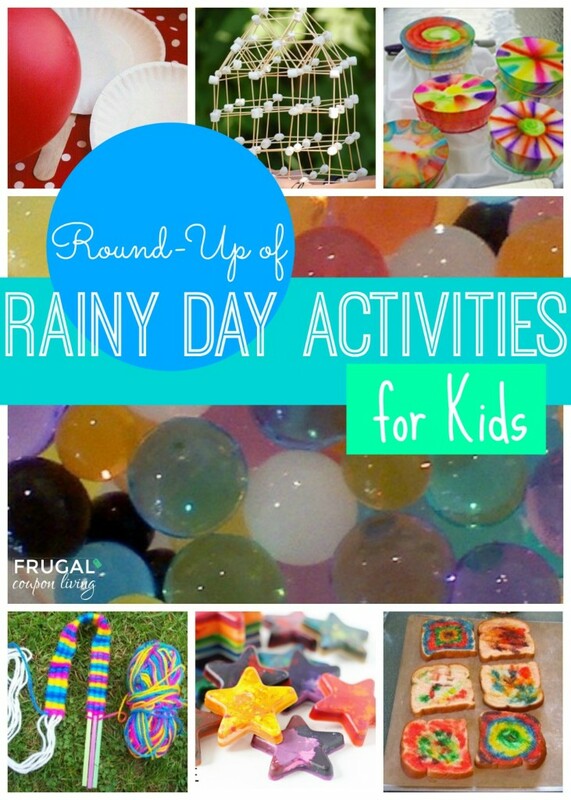 Also check a look at this round-up of Rainy Day Activities – Pin to Pinterest. 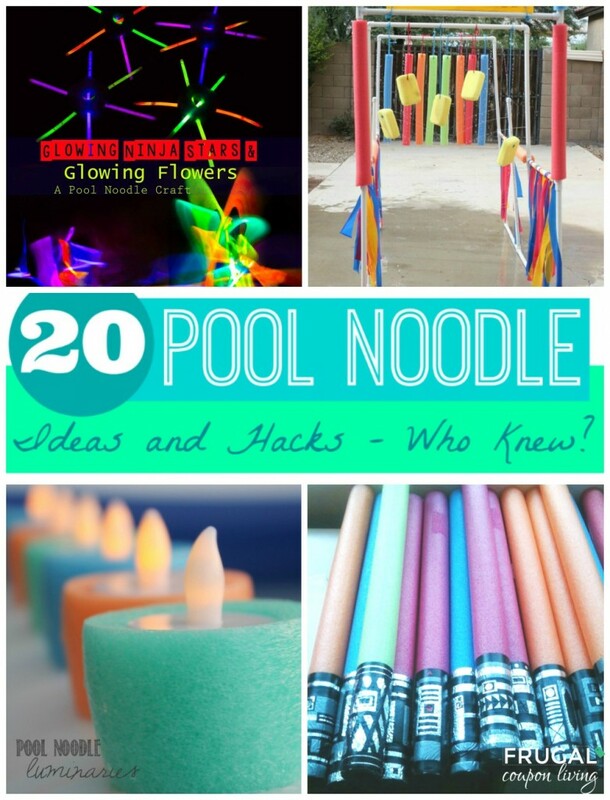 Also check out these fun activities!